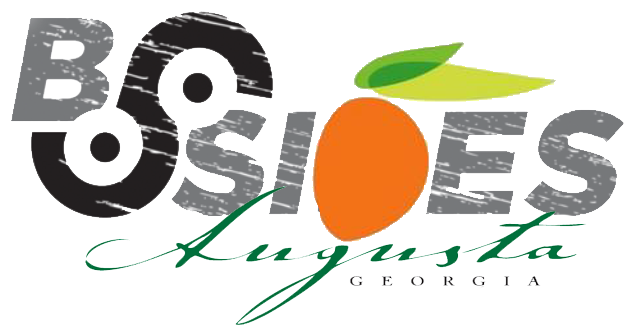 Last year I had the opportunity to attend BSides Augusta and had a blast. I, unfortunately, was not able to attend this year due to my work schedule but I did get to attend the after-party. Now, I'm not a drinker and so that didn't appeal to me (I got a Sprite with my free ticket) but what did appeal to me was being able to mix and mingle with the local tech geeks that keep Cyber in Augusta going. Thanks for an awesome event!